The History Of Veterans Day From Harlem To Hollywood | HarlemGal Inc.
Reblogged from Harlem World. And a special thank you to all the Veteran’s out there. Remember: Freedom is not Free. Happy Veteran’s Day. 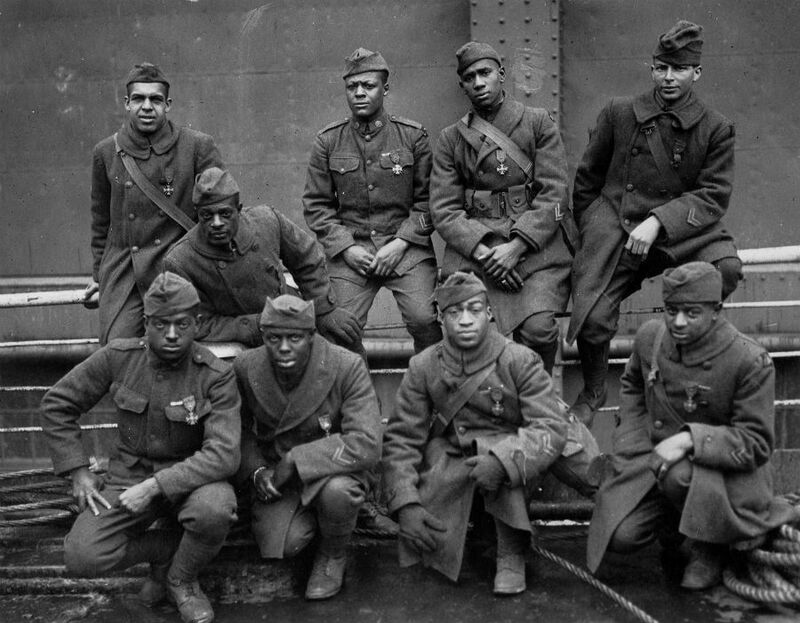 The History Of Veterans Day From Harlem To Hollywood. This entry was posted in Community, education, Harlem, Harlem bloggers, Harlem blogs and tagged Harlem. Bookmark the permalink.